Yeah ! Panos T cooked a huge compilation with the best ingredients ! Robin Skouteris, Titus Jones, Dan Mei, CjR, DJ Schmolli, MashMike, Fissunix, Elocnep, S.I.R., Bambi, Jarod Ripley, Bootleggers Music, Laura B, DeeM, Clivester, DJ Ryson, DJs From Mars & Jay Stone ! All in one album ! 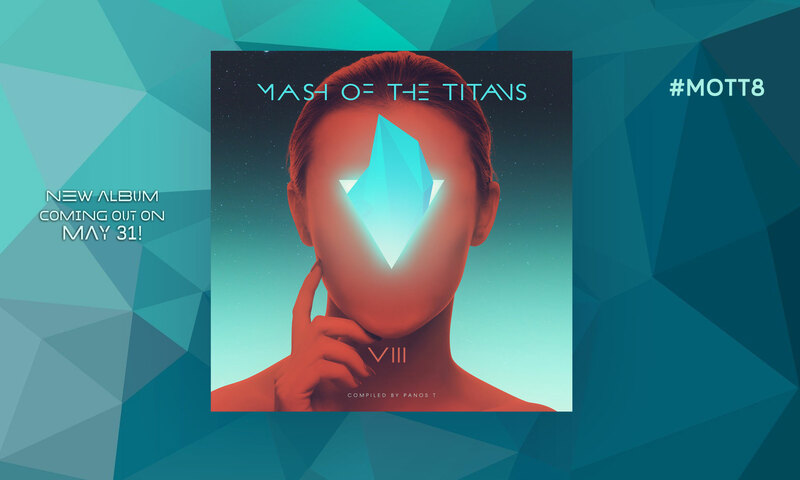 “Mash of the Titans” !